Your favorite furry red monster is ready to sing and dance as Warner Bros. Home Entertainment and Sesame Workshop, the nonprofit educational organization, release Sesame Street: Elmo The Musical Volume 2 on DVD and digital on May 5, 2015 for $14.98 SRP. With over two hours of fun in seven all-new episodes, Sesame Street fans young and old will love to interact with Elmo during his explorations! 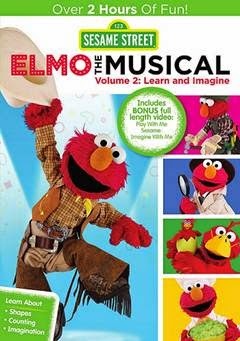 In Sesame Street: Elmo the Musical Volume 2: Imagine and Learn, kids will sing, dance, play and imagine along with Elmo on math-filled adventures! 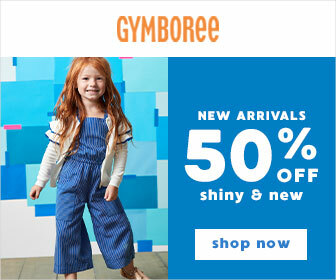 They’ll join Elmo as he becomes a cowboy in his musical “The Count-by-Two Kid,” and escorts six kitty-cows through a canyon to the Double Double Dude Dude Ranch Ranch. Next, they’ll don a detective hat with Elmo to help investigate the secret behind all the sneezing. An extension of Sesame Street’s STEAM curriculum (science, technology, engineering, arts and math), each episode is an interactive, fun-filled musical adventure created by Elmo and the child at home. Focusing on imagination and math skills, such as enumeration, relational concepts, addition/subtraction, geometric shapes and many more, Elmo takes viewers on thrilling explorations as he imagines himself in many adventures. This DVD also includes bonus full-length video of Play With Me Sesame: Imagine With Me, which focuses on imagination and interactive learning. Bonus Feature: "Imagine with Me"
This DVD was my 18 month old twin boys' first exposure to Sesame Street. 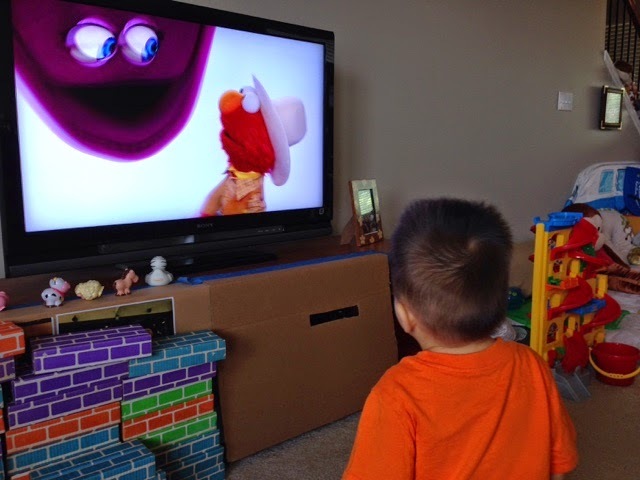 From the moment the DVD started, the boys were captivated by the sights and sounds of Elmo and his friends. While they're too young to understand the stories or sing along out loud, they dance to the music and will eventually become familiar with the characters and lessons taught in the episodes. To learn more about Elmo's math-filled adventures of the imagination, click HERE.